Uptime assurance is a competitive and financial advantage for small, medium and enterprise businesses. 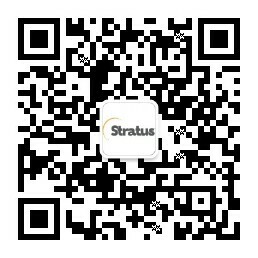 Intel understands this customer imperative and has partnered with Stratus since 1999 to address this need. Through our alliance, Intel and Stratus have been able to deliver the most resilient software and server technologies on the market today. As long-time partners, Intel and Stratus develop platforms on which customers run the mission-critical applications that are core to their business.